As the man behind the unprecedented 1987 leveraged buyout of Beatrice Foods, Reginald F. Lewis established himself as a respected titan of Wall Street. 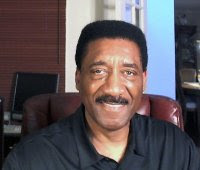 His standing as the CEO of a billion dollar conglomerate while in his mid-forties surprised many, especially in light of his middle-class, African-American roots in Baltimore, Maryland. Yet the reality that Lewis, without the advantages of inherited wealth or family connections, would amass a fortune placing him on the Forbes 400 list of America's wealthiest individuals is undeniable and serves to amplify the truly remarkable achievement of this pioneering businessman. What prepared the young man who would become one of the world's most respected executives for this unimaginable rise to the top. What can be learned from the formative years that shaped and molded Reginald F. Lewis into an American success story. Lin Hart's informative and inspirational new book, Reginald F. Lewis Before TLC Beatrice: The Young Man Before the Billion-Dollar Empire, sets out to explore and shed first-hand insight on these precise topics. Focusing on the ten years between 1956 and 1966, when Baltimore teenagers Lin Hart and Reginald F. Lewis were particularly close, the book draws on shared experiences and memories from their years as high school students and then as college roommates at Virginia State. With each entertaining, personal story, Lin Hart underscores the qualities that emerged during this period of Lewis's life, many of which would play a role in his future successes. Throughout what is clear is Lewis's will to succeed, his supreme confidence, and his unrelenting pursuit to move beyond the ordinary to become extraordinary. 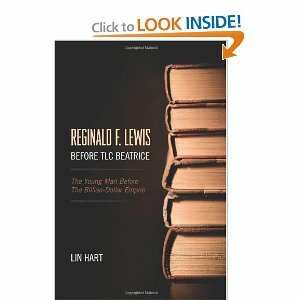 Richly layered with motivational insight and lovingly told with honest integrity, Reginald F. Lewis Before TLC Beatrice combines the best attributes of a rousing memoir with the direct imperative of a self-help book, holding up the exceptional life of Reginald F. Lewis as an indisputable model for success. 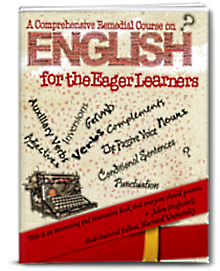 Read this book? Or any other in this genre? Do let me know how you feel about them. Ain't it a pleasant weekend morning for a good read? 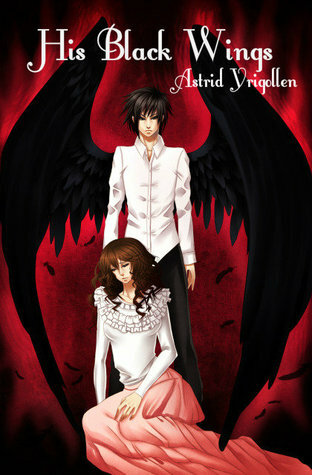 Here we go with His Black Wings by Astrid Yrigollen. "Beauty and The Beast" meets "Jane Eyre..."
Etrigan Lowood rejects the world that forces him to hide. He is powerful, plagued with a terrible dark beauty: WINGS. It is these wings that carry him out only at night to watch the unwanted intruder in his home. A creature of refined instinct yet little social grace, he is strangely captivated by Claren but knows nothing of how her family's dark past is intertwined with his own . Through their blossoming friendship, Etrigan realizes he still retains his human heart and yearns for Claren's love. Kevin is a sociopath. He just doesn't know it - yet. When a friend posts pictures of him in a compromising situation, he searches for an app to remove the incriminating pics. 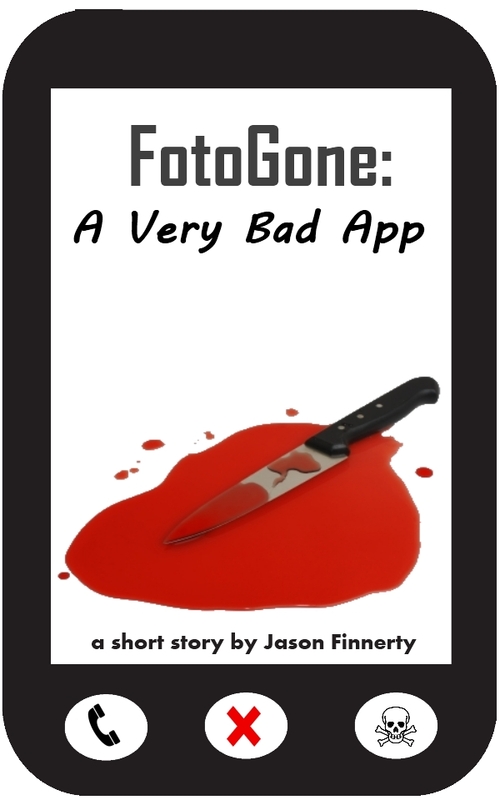 What he finds is an app that can do much more than just erase images from the internet - it can patch time to make the events disappear for everyone but Kevin, allowing him to explore his twisted fantasies. This novelette (~12,000 words / 40 kindle pages) contains strong language, mild sexual situations, and violence. In the aftermath of an earthquake-triggered nuclear reactor incident in Japan, an American teenager devises a plan to evacuate a city’s children. 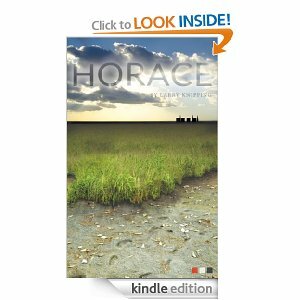 Fueled by his disgust over the government’s corruption, denial, and lax response to the event, Horace models his movement after the Underground Railroad used during the days of American slavery. Horace eventually manages to successfully pull parents and children together to shine a light on the ultimate consequences of doing nothing: Fukushima residents, especially the children, will suffer from exposure to radiation for generations to come. And in his mind, this would be not only unacceptable, but irresponsible and inhumane. Inspired by the principles of Aikido, the classic writings of great authors and thinkers, and the history of civil resistance, Horace’s operation reaches full steam and achieves global attention as he relocates hundreds of children to safety. In the end, the teen uses his notoriety as a platform to challenge Japan’s government and the rest of the world’s view on the risks and dangers of nuclear energy. Why are my relationships complicated? How will I discover my dream job? When is it going to be my turn? What is my Life Purpose? We ask ourselves questions every day. We wonder why our lives aren’t as we wished despite our actions taken toward change, and in a continuous cycle we seem to be disappointed time after time. Our thought patterns and belief systems whether they are negative from the Dangerous mind, or positive from the Beautiful mind, effect our outer world. It is as simple and as complicated as that. Spiritual Bootcamp examines our negative affi rmed intentions or “dream stealers” to accurately pinpoint obstacles that have stopped us from manifesting into our greatest and highest good, and provides the steps needed in order to do so. Each chapter is an easy to follow workbook answering your questions and listing daily affirmations to allow you to start Be-ing instead of simply Do-ing. Overcome obstacles, accomplish your goals, discover negative thoughts patterns you hold within and abolish them. 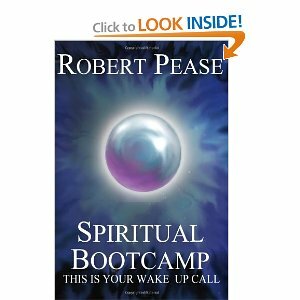 This new found awakened state is the journey of discovering Higher Self, the platform for change, and truly is your wake up call. * Identify limiting beliefs that prevent you from total well-being. * Use a simple formula to understand the “attractors” in your life. * Shift your thoughts to promote healing and abundance in your Self. * Develop a new skill set to reinforce life-affi rming actions. * Change your perspective of life so life can love you more. 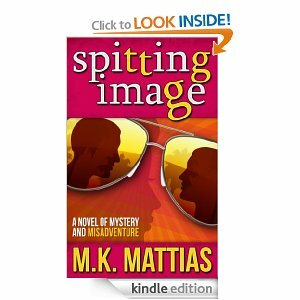 Mystery and mayhem in the Florida Keys! Fans of Evanovich and Hiaasen and all things fast, funny, and furious: check out Spitting Image, new mystery series featuring Simone Darling. SOME PEOPLE WON’T GO TO PARADISE UNLESS YOU PAY THEM. Simone Darling has an empty bank account, a boring boyfriend, and an irrational fear of Miami, capital of vice and crime. No way will she set foot in Florida, not even to visit her mother. But when her mother offers her a quick job for a lot of $$$$, she relents and to travels to Florida, her boyfriend Kevin in tow. First stop: Miami. All seems normal—until Simone finds a dead man inside her mother’s fridge. A man who looks like Kevin. Too late she realizes she has walked into a trap where Kevin is the bait. Can she rescue her boyfriend before drug smuggles and the FBI get to him? Troubles follow hard and fast, as Simone and Kevin embark on a hilarious adventure from Miami to Key West, while trying to rekindle their passion for each other and survive a family reunion marked by murder and mayhem. 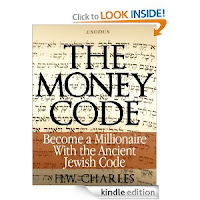 You do not need to covert to Judaism or believe in religion to use The Money Code. “Religion has preserved history's greatest wisdom teachings,” says religious studies scholar Huston Cummings Smith. There are various methods of wealth creation; however, many are short-lived, unfulfilling, or hazardous. The ideal circumstance is to create long-lasting wealth, accompanied by peace of mind and fulfillment. This book will reveal the code that many Jews understand and use to their great advantage. The Money Code can be used by absolutely anyone to achieve long-term wealth and success in life. Though the book speaks about money and about riches in Jewish community, the book has advice for everyone. The book is divided into chapters to teach a thing or two to everyone on work, investing, returns, charity,... and is worth a try.